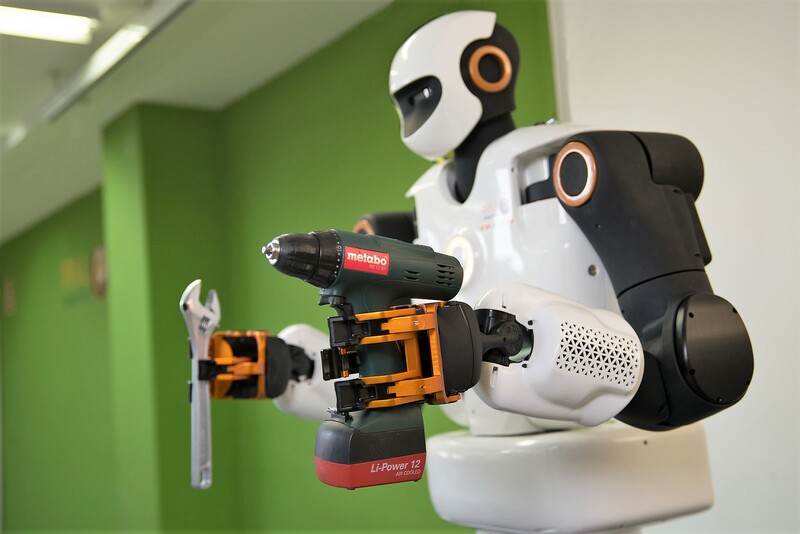 TIAGo ROS Tutorial 1 - How to control the cobot? TIAGo’s ROS open tutorials for its open-source simulation in the Gazebo start with TIAGo’s control. 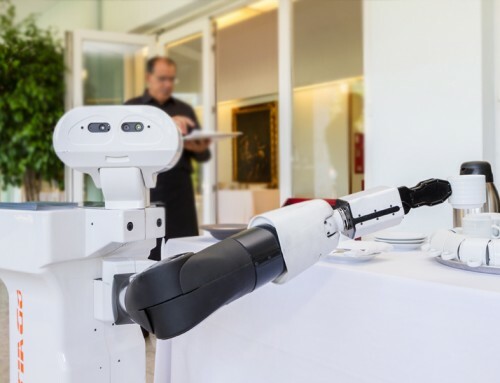 This collaborative robot is open in simulation to anyone who has an idea for him. 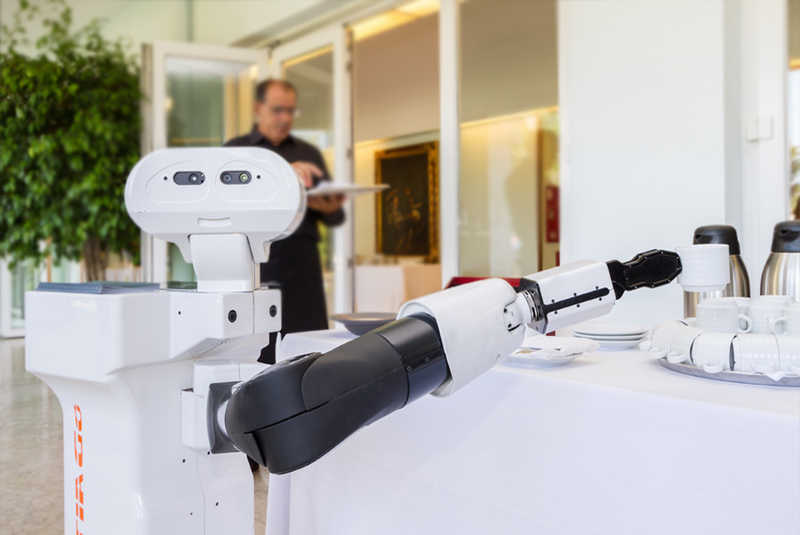 PAL Robotics describes everything needed to use TIAGo in simulation, from the basic steps to control it to more complex motions and commands. 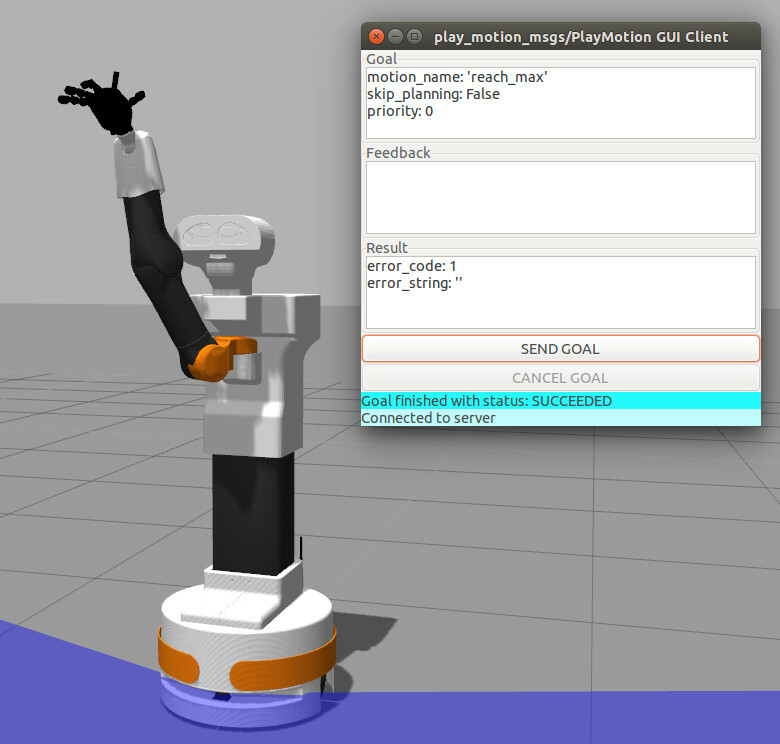 Tutorial blocks will be detailed periodically at the blog, starting with the robot’s control. 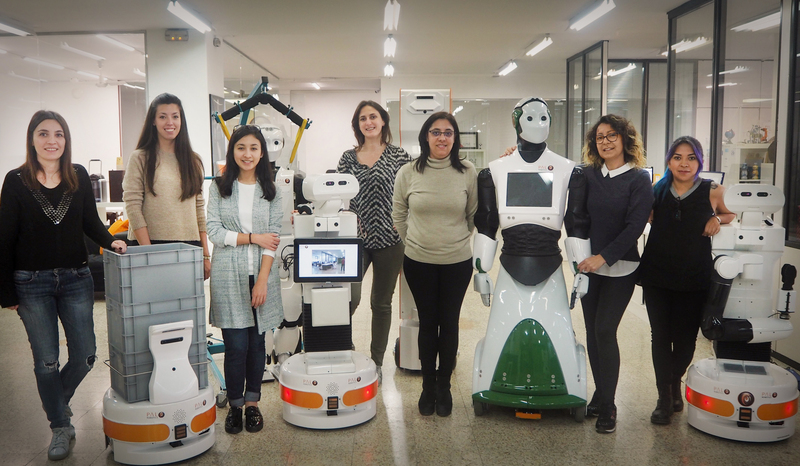 How can TIAGo cobot be controlled? TIAGo’s differential drive mobile base teleoperation with the keyboard. 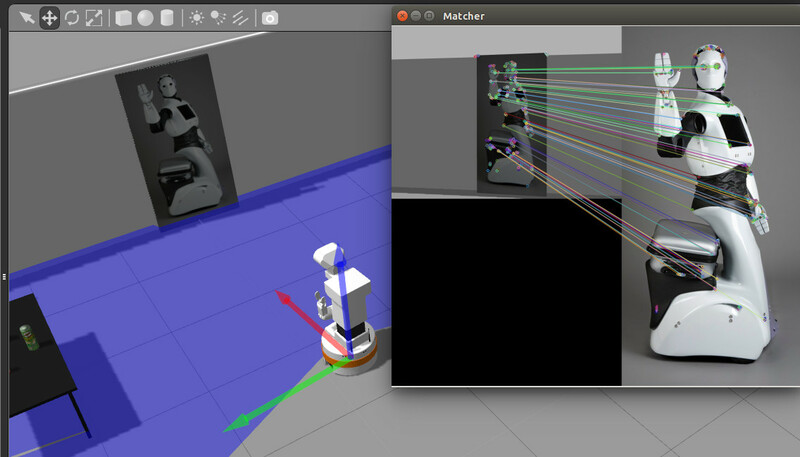 Sending velocity commands to TIAGo’s mobile base using a ROS topic interface. 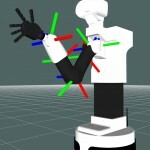 Move TIAGo’s upper body joints individually. TIAGo’s head control enables TIAGo to look to a given direction. Make TIAGo wave, shake hands… even lift weights! 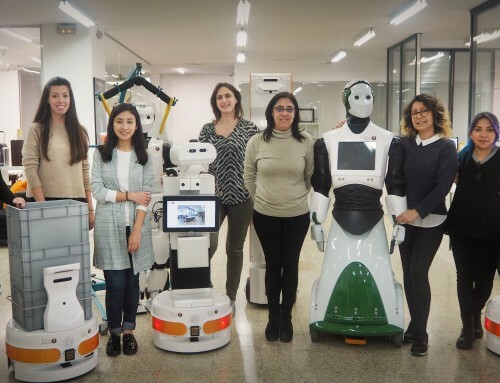 PAL Robotics makes available a list of pre-defined upper body motions of TIAGo, based on simultaneous trajectories in multiple groups of joints. TIAGo can play various movements with the hand besides closing and opening it, like pinch, point or put the thumb up. 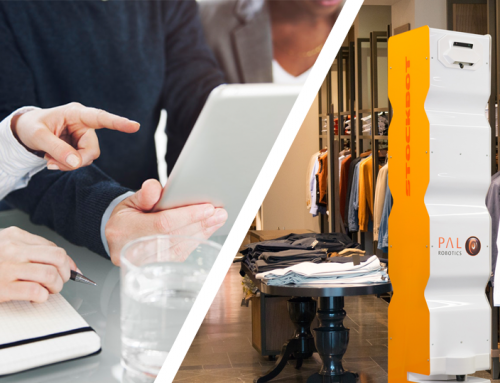 Other motions show its large manipulation workspace, reaching the floor or lifting the arm up to 1.75 m high. 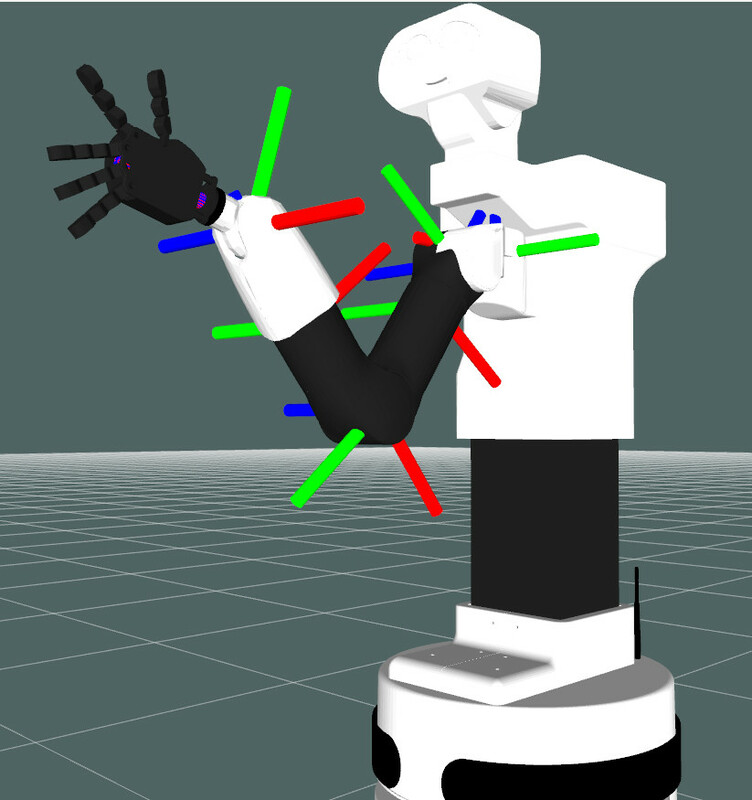 On this tutorial you can also command TIAGo to make movements such as TIAGo waving, shaking hands, or even lifting weights! 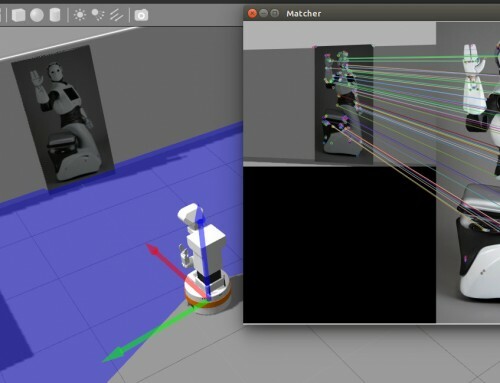 Find other tutorials on Navigation, MoveIt!, Open CV and PCL at TIAGo’s ROS Wiki, which will be detailed soon in our blog as well. 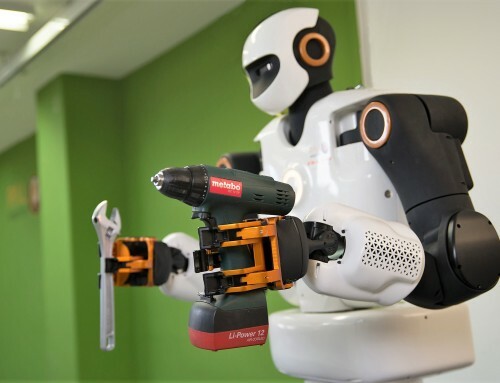 TIAGo robot controlled by velocity commands leftwards. 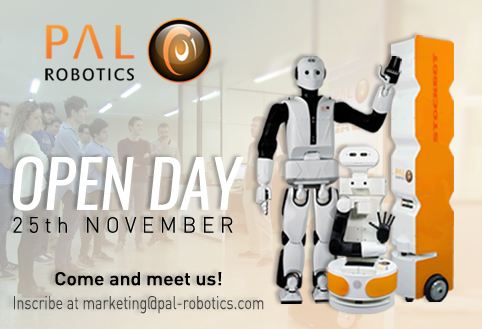 Register to the Open Day tour you would like to attend by sending an e-mail at marketing@pal-robotics.com. Don’t miss the opportunity!